The Texas Bar, the United States Supreme Court, the United States Court of Appeals for the Fifth Circuit, all Federal district Courts in Texas, the Middle District of Florida, the Western District of Oklahoma, the Eastern and Western Districts of Missouri, the Eastern and Western Districts of Arkansas, the District Court of Colorado, and the District Court of District of Columbia. Click here to view 30+ lawsuits Dunn handled that were significant enough to become reported legal rulings. Rogge Dunn is a fifth generation Texan and second generation Dallasite. Dunn and his wife are active in charitable, political and civic causes. 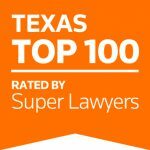 Dunn was recognized in 2018 as one of the top 100 attorneys in Texas by Thomson Reuters service published in Texas Monthly. 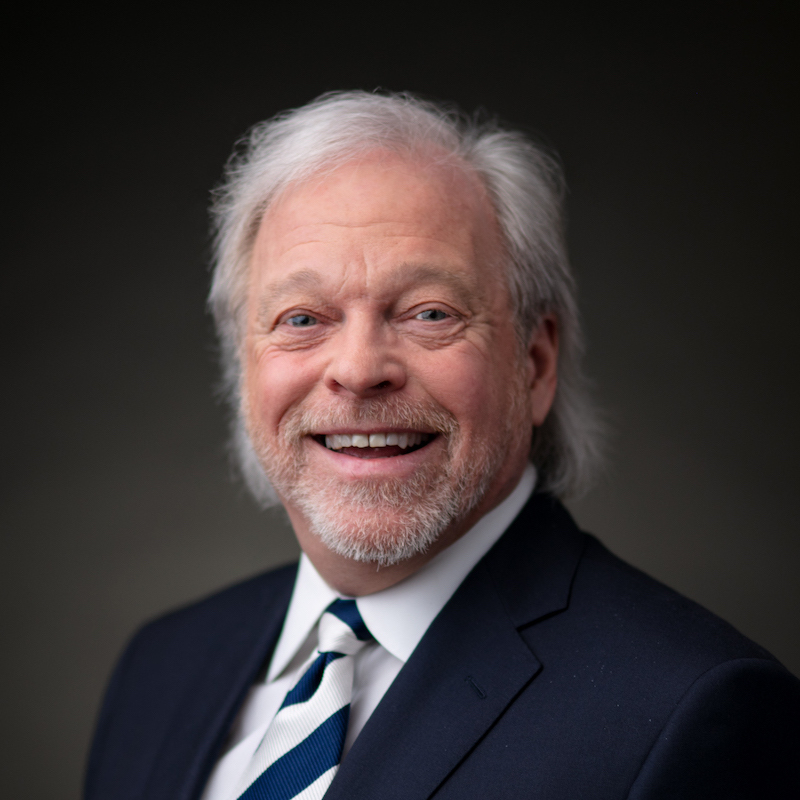 Dunn has been repeatedly honored as one of the top 100 attorneys in Dallas/Fort Worth including in 2018 by Thomson Reuters service published in Texas Monthly. 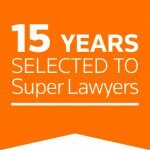 Every year from 2003 through 2018 Dunn has also been designated a Texas “Super Lawyer,” by Thomson Reuters. Since 2003 Dunn has been repeatedly honored by D Magazine as one of the Best Lawyers in Dallas. 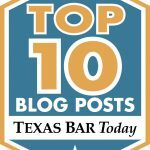 Dunn is Board Certified in Civil Trial Law and has taken cases all the way to jury verdicts and arbitration awards in seven states and eight Texas cities. He has also been recognized in The Best Lawyers in America© (Woodward White, Inc.) for Commercial Litigation and Employment Law-Management. Dunn’s closing arguments from two trials were recorded for the Million Dollar Arguments audio series. A transcript of a third closing argument Dunn made at a trial was printed in Trial Magazine. Dunn is one of only 35 attorneys in Texas Board Certified in both Civil Trial Law and in Labor and Employment Law. He litigates business, employment and personal injury disputes throughout the country. He has represented clients in disputes arising in Australia, Brazil, Canada, China, Dubai, England, France, Hong Kong, India, Mexico, the Netherlands, Scotland, Spain and Qatar. Dunn handles employment, partnerships, FINRA arbitration, class actions, defamation, privacy issues, shareholder oppression, “business divorce,” non-competes, trade secrets, whistleblowing and significant personal injury matters. While Dunn’s high-profile cases have garnered national and international attention, he has discretely resolved many more cases not listed on our website. Dunn knows that many clients need a quick, quiet and confidential resolution. Dunn helps individuals and corporations in delicate or compromising situations who need a sophisticated and discrete touch. These include everything from assaults, regulatory violations, sexual battery, doxxing, secret videotaping and illegitimate children. Clients who need an experienced and politically connected problem solver hire Dunn. We are experts at controlling the external optics to protect our clients’ reputations. One of the highest testaments to Dunn’s abilities is the fact that many companies and individuals Dunn has sued, later hired Dunn to represent them. In this instant messaging and social media environment, stories go viral in a matter of seconds. Working with top PR firms, Dunn ensures the facts involving legal claims are portrayed accurately. Choose your attorney carefully. Many attorneys are adept at pushing paper, but seldom take cases all the way to a jury verdict. Ask the lawyer specifically how many times he or she has obtained a jury verdict. Dunn is Board Certified in Civil Trial Law. Hiring an experienced trial lawyer who flourishes at trial increases your settlement leverage. If the other side knows your lawyer is bluffing, you will leave money on the table or overpay, if you are a defendant. When the other side knows they are negotiating against a seasoned trial attorney, you maximize your settlement position, as either a plaintiff or defendant. Dunn earned his spurs as a Senior Partner in two different mega-firms with offices around the world. While huge firms are a good choice for many matters, they are bureaucratic and often lack flexibility and entrepreneurial spirit. Dunn formed our Firm to provide the contingent fee flexibility and personal service lacking in most big firms. Is Your Case Too Small? Dunn’s success gives him the financial security to accept smaller matters, work on a contingent fee and a pro bono basis. Successfully resolving business disputes requires more than good negotiating skills. It requires appreciating how businesses operate and executives think. Dunn is an Adjunct Professor in the SMU Executive EMBA program. His 20+ years of teaching, including listening to and exchanging business solutions with successful entrepreneurs enables him to reach business-smart solutions. Dunn has advised C-level executives in mergers, change-in-control and “poison pill” battles involving Baker Hughes, Chevron, Dresser, FedEx, Frozen Food Express, GE Energy, Halliburton, Kinkos, Pizza Inn, Sperry-Sun Drilling, SunEdison, Unocal and the Williams Companies. Fortune 500 companies hire Dunn to investigate corporate governance and other sensitive matters. One of Dunn’s investigations was cited by the U.S. Fifth Circuit Court of Appeals as a basis for his client (CBRE) obtaining a summary judgment. Sandstad v. CB Richard Ellis, 309 F.3d 893 (5th Cir. 2002). Past achievements are no guarantee of future results. Results depend on the facts of each case. All results listed provide the client’s net recovery. Some of Dunn’s clients include: Adecco, AIG, American College of Emergency Physicians, Auto One Acceptance, Bank of Texas, Beal Bank, Benihana, Bonefish Grill, Carrabba’s Italian Grill, Case Commercial Real Estate Partners, Cawley Partners, CB Richard Ellis, Champion Home Builders, Cheeseburger in Paradise, Cigna Healthcare, Cigna Insurance Companies, Cintas, COG Operating, Concho Equity Holding Corp., Criswell College, Credit Union of Texas, CVS Caremark, Data Return, DuraServ, Exeter Finance, FM Global, Fleming’s Prime Steakhouse, Fuel Rewards Network, Hartford Steam Boiler Inspection and Insurance Company, HealthMarkets, Hoffbrau Steaks, Industrial Risk Insurers, Loving Care Agency, Massey-Fair Industrial, Inc., Match.com, MLE, Inc., MMC Group, Onward Healthcare, Onyx M.D., Outback Steakhouse, Pagnato Karp, LLC, Panda Energy, Peregrine Pipeline Co, Perot Museum of Nature and Science, ProShare Advisors, Puritan Financial, Roy’s Hawaiian Fusion Restaurant, Safeco Insurance, SEI Investments, Sonny Bryan’s Smokehouse, Southern Dock Products, Travelers Insurance, Thackeray Partners, TNA Wrestling, Tractel Group, Triad Financial, Unified Investigations and Sciences and Union Square Federal Credit Union. Dunn has represented numerous top executives of Fortune 500 companies, including the COO of Halliburton Energy Services and five divisional presidents of Dresser Industries in cases arising out of the Halliburton-Dresser merger. Some of these individual clients include: Baltimore Orioles Manager Buck Showalter, United Airlines President Scott Kirby, Beck CEO Fred Prepall, Kidd Kraddick Morning Show Co-host “Big Al” Mack, Cawley Partners founder Bill Cawley, Hall of Fame Coach Larry Brown, CrossFirst Bank Vice-Chairman George Jones, Dave & Busters’ co-founder Dave Buster, former Whataburger CEO Tim Taft, Thackeray Partners co-founder Tony Dona, former NFL running back Ryan Moats, Jake’s Hamburgers co-founder Marty Garvey, former MLB pitcher Chris Holt, and former Benihana CEO Steve Shlemon. Dunn has represented more than a dozen of Barron’s national top 100 financial advisors. He also represents bankers, physicians, venture capitalists, shareholders, partners, investors, agents and sales representatives, as well as founders of small to mid-cap companies. Dunn’s work spans most industries including, investment banking, securities, entertainment, health care, technology, private equity, real estate and oil and gas. Dunn negotiates favorable severance packages, employment contracts and partnership agreements. Both executives and companies hire him to represent them in internal investigations, corporate governance and Sarbanes-Oxley matters.